There is no such thing as one type wood gate. There are all sorts of wood species, gate designs and sizes, and many styles to choose for your San Jose wood gates. Come to us for assistance. 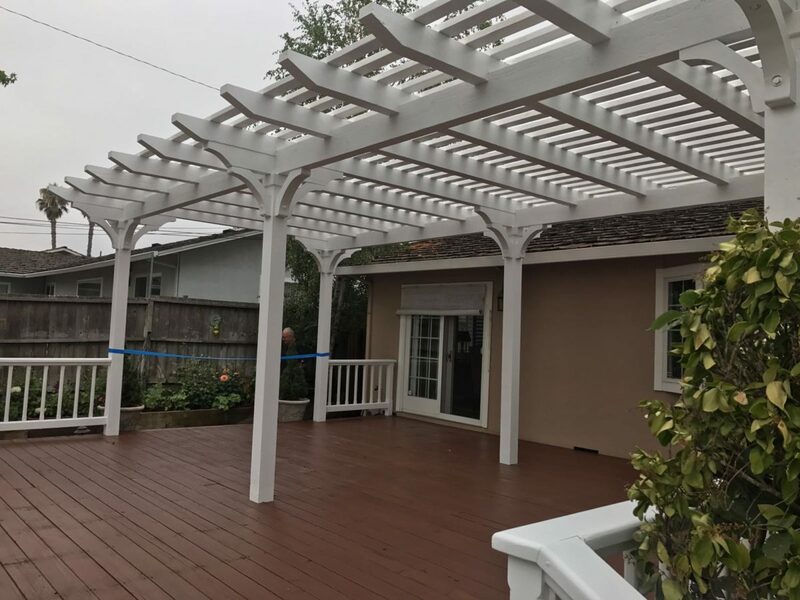 Call to make an appointment with a local contractor so that you will get the best customer service and durable wooden gates that will be convenient and last for a very long time. Whichever wood gate you want, get in touch with our staff at Quartz Decks & Pergolas San Jose. The simplest version of gates is having a door at your fence that will ensure a convenient and safe way in and out of your property. Gates are outdoor doors and thus go hand in hand with fences. They will be needed in your regular fencing, around pools or driveways. They can be manually handled or automatic. But before it comes to that, you need to talk to an expert contractor to get started with your project. If you are looking for wood gates contractors in San Jose, contact us to make an appointment. An expert will come out to listen to your needs, check your property, make suggestions, and provide solutions. No matter which gate you want, we can simply make it happen in the most hassle-free way. 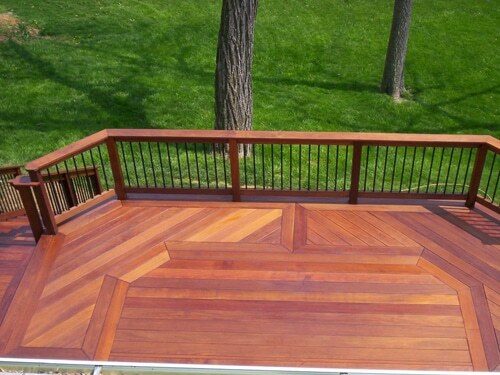 You can trust that our company works with quality wood species and the best professionals in San Jose, California. Your gate is constructed and installed only by specialized technicians. 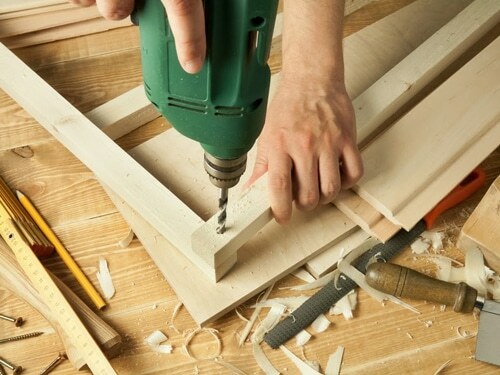 Once all plans are ready, the wood gates builders San Jose experts take over. 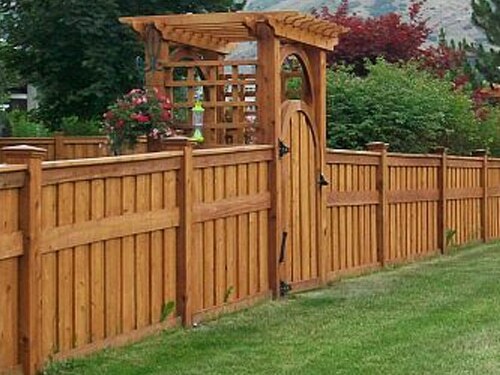 Experienced with all types of woods and building all kinds of gates, they can construct with accuracy and finesse yours. Whatever wood & gate design you select, they have the equipment and skills to bring life out of the wood species. They can create complex designs and build wood gates of any size and for any utility and application. Let us know which custom wood gates you want to order. Contact us if you are not sure of your decisions, need help measuring, or want some fresh ideas & advice. A contractor will assist you and be available to answer questions. Work with us if you want innovative solutions and quality wood structures, which will stand the test of time. The gates are built with the best materials and to last for years. If you like to install wood gates in San Jose, get in touch with our company today.